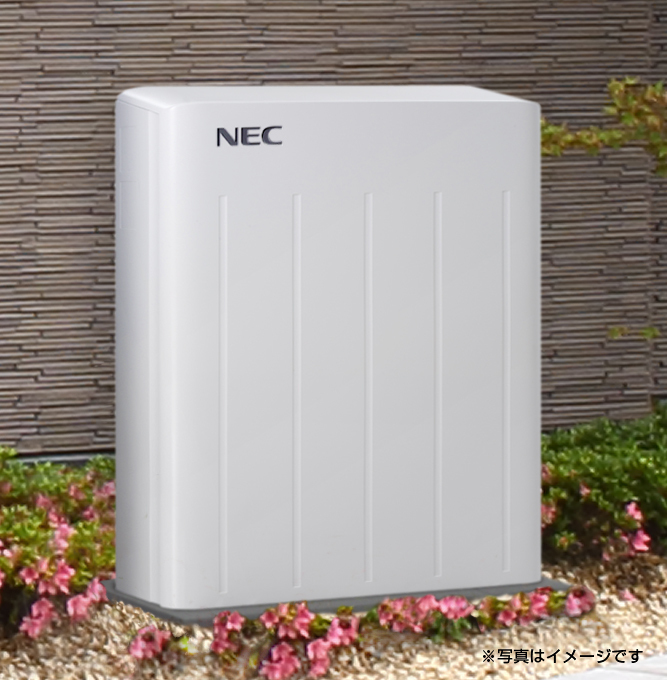 NEC’s Energy Storage System is a smart system that enables to use electricity at a necessary time without waste. For example, this battery system charges cheaper electricity at midnight, end customers save electricity charges. Also, when power failure, end customers can use energy from the battery as an emergency backup.